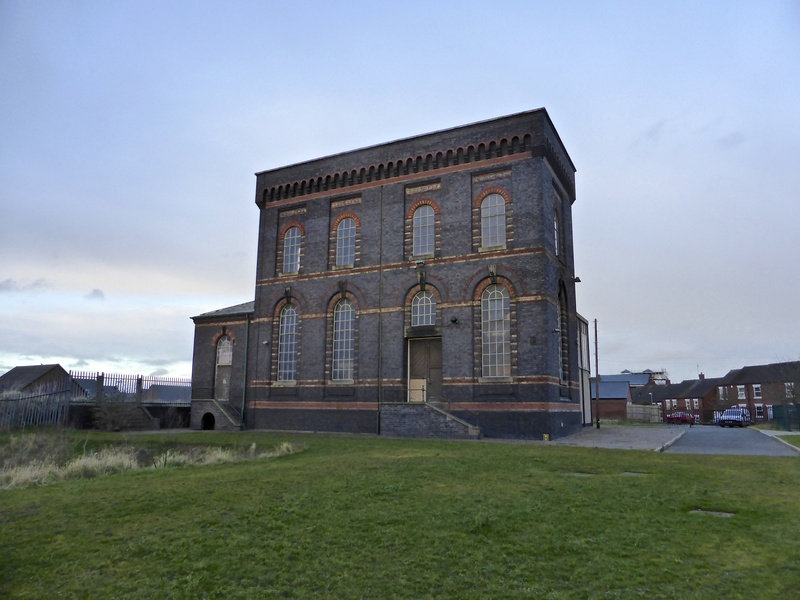 Sandfields Pumping Station champion and public historian extraordinaire Dave Moore has been in touch to let me know that tonight, Monday evening (14th May 2018) there will be the May 2018 Public Meeting of the Lichfield Waterworks Trust charity, formerly the Friends of Sandfields Pumping Station group – and there will be a rather wonderful guest speaker. Local rail historian the very expert Ian Pell who’s done so much for this blog and the Waterworks Trust in general will be giving a talk about the relationship between the South Staffordshire Railway that ran through Brownhills from Lichfield to Walsall and it’s importance to the Waterworks – don’t forget, a huge main was laid alongside the line to feed the Black Country fresh clean water from Sandfields. This will be a talk not to be missed. This month’s meeting will include a talk by Ian Pell. Part 1 examines the relationships of the men (and woman) who helped forge the railway and its bonds with other companies including South Staffs Water Co. It also looks at some of the buildings along the line. Part 2 is entitled “Water, water” and this in turn looks at the part water has played in the life of the railway. It would really help us if we develop and grow our membership. If you are not already a member and would you like to be a part of one of the region’s most exciting heritage projects then please, join us now by filling in Membership Application Form by going to our membership page here. It is free to join and be a part of this incredibly exciting project. This entry was posted in Environment, Events, Followups, Fun stuff to see and do, Interesting photos, Just plain daft, Local Blogs, Local History, Local media, News, Reader enquiries, Shared media, Shared memories, Social Media, Spotted whilst browsing the web and tagged 14 may, 2018, Architecture, at risk, Black Country, buildings, Dave, David, Discovered, event, Events, Facebook, free, heritage, Ian Pell, Kate Gomez, lecture, Lichfield, Lichfield Discovered, Lichfield Waterworks Trust, local blogs, Local History, Lore, meeting, Moore, pub, Sandfields, Staffordshire, Talk, Things to do, Thursday. Bookmark the permalink.